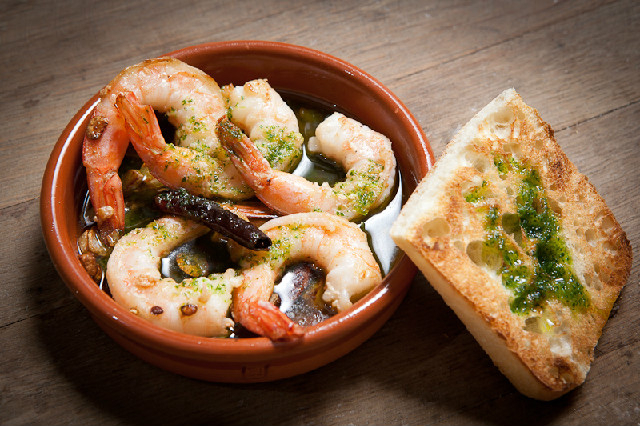 The Molly House serves fresh and authentic pan-Mediterranean tapas dishes made to order in our bijou, open kitchen. 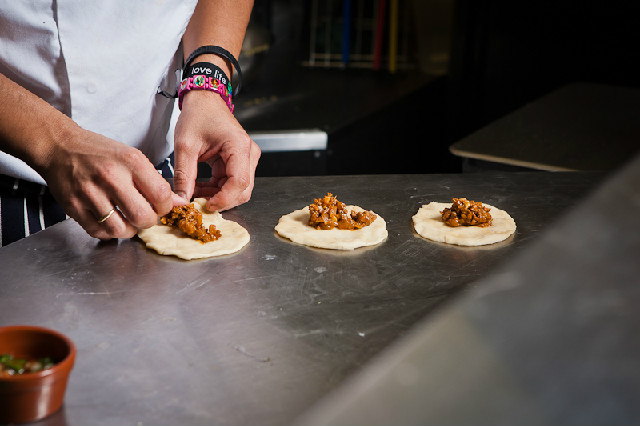 Try one as a snack, 3 for a fill or more to share! For dining reservations, you can book through Quandoo, or email us at askmolly@themollyhouse.com. 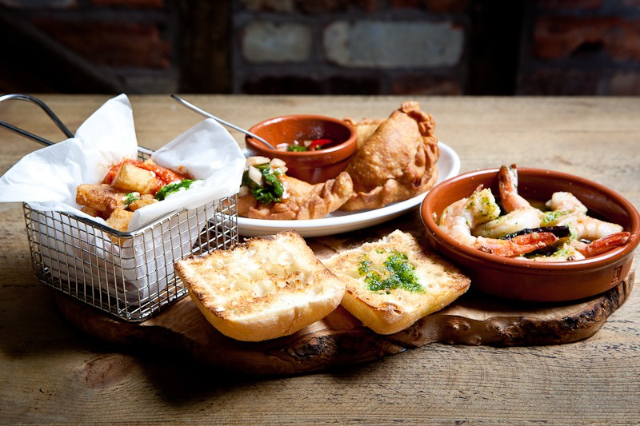 Special Offer – 5 Tapas for £20 available Sunday to Wednesday. To view a copy of our latest food menu, please click on the link below. Available for your delectation from 12pm daily!